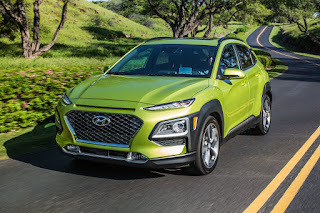 Kona rides on an all-new CUV platform and is Hyundai’s first B-segment crossover for the U.S. market, appealing to consumers with active lifestyles of all kinds. Kona’s “urban smart armor” exterior styling features voluminous, aggressive body styling complemented by a low and wide stance for great looks and confident handling in a variety of urban and adventure-oriented driving environments. It joins Hyundai’s successful line-up of Hyundai crossovers for the U.S. market. Car and Driver’s Editors’ Choice awards are selected by combing through the hundreds of vehicles they test and review each year to highlight the standouts in each class. In-depth criteria, including the results of their Buyer’s Guide in-depth testing, track performance, and value, help to narrow their choices to segment leaders, helping buyers decide which models are worth their consideration. 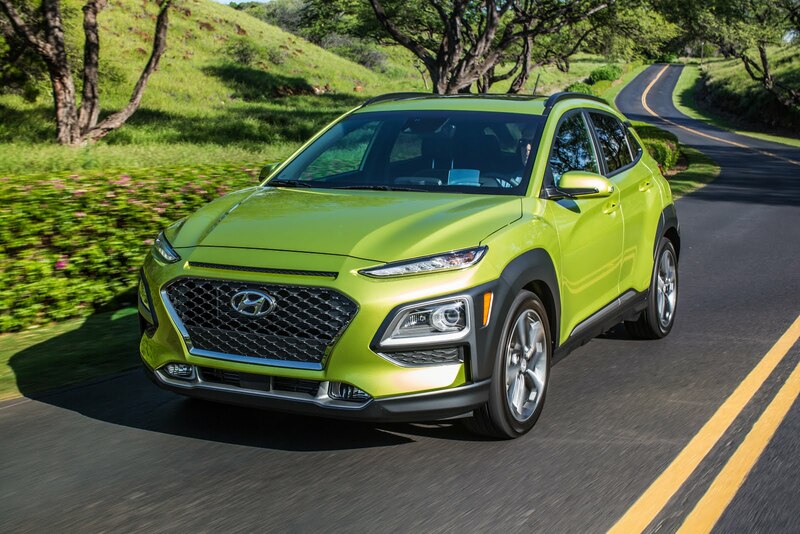 Hyundai Motor AmericaHyundai Motor America is focused on delivering an outstanding customer experience grounded in design leadership, engineering excellence and exceptional value in every vehicle we sell. Hyundai’s technology-rich product lineup of cars, SUVs and alternative-powered electric and fuel cell vehicles is backed by Hyundai Assurance—our promise to deliver peace of mind to our customers. Hyundai vehicles are sold and serviced through more than 830 dealerships nationwide, with the majority sold in the U.S. built at U.S. manufacturing facilities, including Hyundai Motor Manufacturing Alabama. Hyundai Motor America is headquartered in Fountain Valley, California, and is a subsidiary of Hyundai Motor Company of Korea.